Bluetooth is a very popular global wireless standard used for simple, secure and low-power connectivity. Bluetooth v4.2 was the most popular version of Bluetooth that was implemented in so many devices of today, and now, Bluetooth v5 is now available for manufacturers to start adopting. Improved location awareness and smarter technology that collects data to provide personalized experiences for the end user. 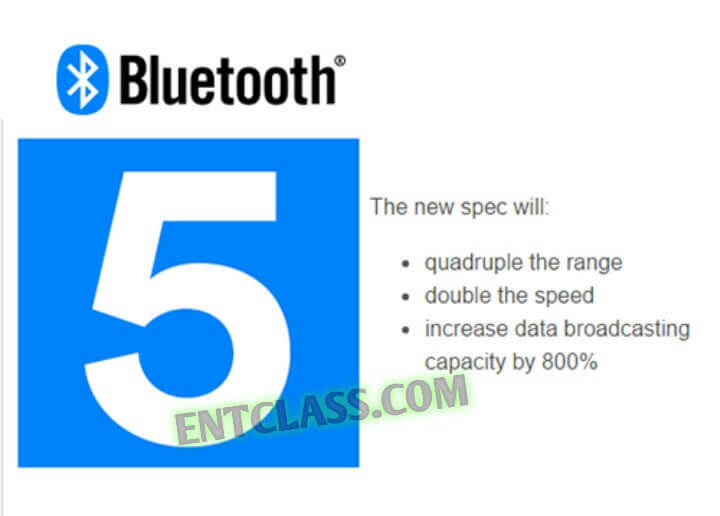 According to source, the Bluetooth 5 will be coming to some phones, tablets and other devices within two to six months from now. All this depends on how fast manufacturers adopt and implement it. You can expect known smartphone brands like Samsung, Huawei and other manufacturers to implement the latest Bluetooth 5. Some brands might be the first to implement it, who knows? Let's just wait and see. Bluetooth 5, oyah carry go! !